Nintendo is talking to streaming video providers like Netflix, Amazon, and Hulu about putting their apps on the Switch console. But why bother? Nintendo has a lot on its plate after shipping the Nintendo Switch game console last week. While the hardware itself is excellent, the Virtual Console for classic games isn’t available, the company’s in-game rewards program is incomplete, capturing and sharing in-game video is not yet possible, there’s no online backup for saves and other data, and the list of available games is pretty short. It’s a bit strange, then, that Nintendo is adding a superfluous task to its to-do list: Speaking to the Washington Post, Nintendo America CEO Reggie Fils-Aime said the company is talking to streaming-video providers such as Netflix, Amazon, and Hulu about getting their apps onto the Switch. This doesn’t make much sense. 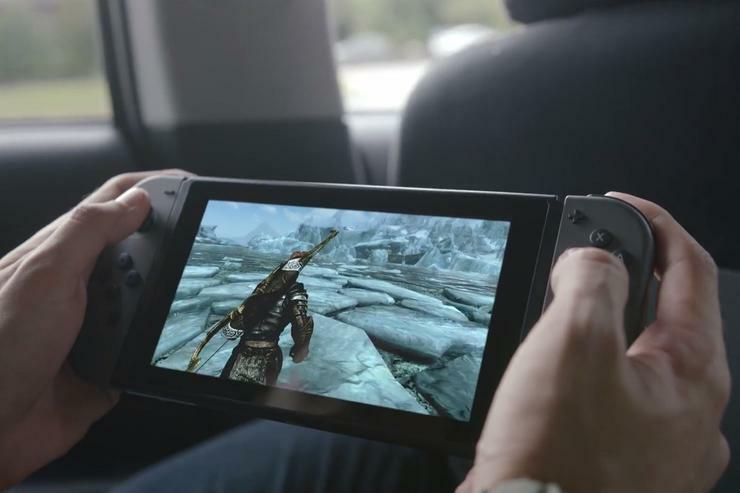 Instead of playing to its strengths in gaming, Nintendo is wasting energy on video features that will never be competitive with phones, tablets, computers, dedicated streaming-TV devices, and even other game consoles. Including video services might even add some frustration to the core product. Nintendo has included streaming video apps on its consoles before. The Nintendo 3DS has apps for Netflix and YouTube, while both the original Wii and Wii U had apps for Netflix, YouTube, Hulu, and Amazon Video. But over the past few years, the world of online video has expanded well beyond those core apps. Many cable networks offer on-demand video apps for subscribers, while premium channels such as HBO, Showtime, and Starz offer standalone streaming services. 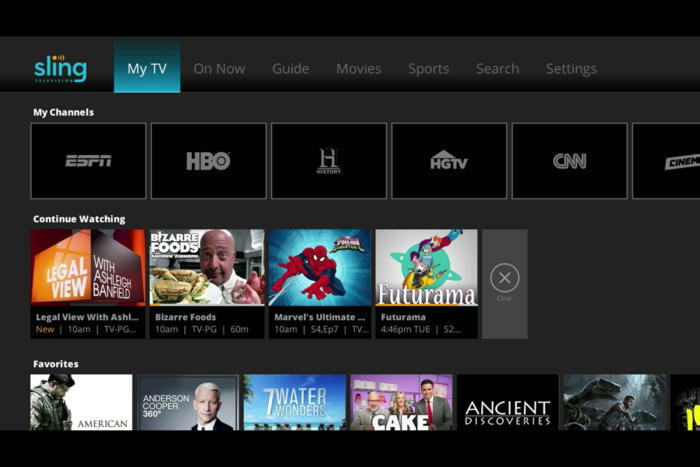 Streaming-channel bundles such as Sling TV, PlayStation Vue, and DirecTV Now have emerged as full-blown cable replacements, with more such bundles on the way. There’s also a new wave of niche streaming services to choose from, including Seeso, Shudder, Filmstruck, and Boomerang. You can even find plenty of free content through services like Crackle, Tubi.TV, Pluto TV, and CBS News. The list goes on. Would the Nintendo Switch support streaming bundles like Sling TV? When it comes to device support, streaming services are already spread thin. Between iOS, Android, Roku, Apple TV, Amazon Fire TV, Chromecast, Android TV, Xbox One, PlayStation 4, and several different smart TV platforms, there’s no shortage of bigger platforms for companies to target before they even consider the Nintendo Switch. Besides, being competitive with other streaming devices is about more than just the apps themselves. Most streaming platforms now support universal search, so you don’t have to dive into multiple apps to find what you’re looking for, and universal browsing has become a trend as well. Building these features would take time, effort, and skill that Nintendo doesn’t have. The company has been down the road of ambitious TV services before with its TVii app for the Wii U, which didn’t end well. Sure, Nintendo could put minimal effort into securing just the basics of Netflix, Amazon, Hulu, and YouTube. But what’s the point? On the portable side, a smartphone is a much more capable streaming-video device, with more apps, built-in cellular data, support for Bluetooth headphones, and in many cases a higher-resolution display. The Switch has a larger screen, but not by much, and if screen size is what counts, you can always get a tablet—even just a cheap one—which again would have a much better app selection. On the TV side, using the Switch to watch Netflix or Hulu presents an additional problem: What if someone wants to grab the console from its dock and play games in another room? Now you’re stuck without a way to watch video unless you have a backup option, at which point you might as well skip the whole ordeal in favor of a dedicated streaming device. Again, these are cheap nowadays—the Roku Streaming Stick and Amazon Fire TV Stick are both fine options at $50 and $40, respectively—and their app ecosystems and interfaces have benefitted from years of development. The only facet of streaming video that Nintendo shouldn’t ignore is gaming. The Switch already has a dedicated share button for screenshots, and the company has said it’s working on video capture capabilities as well. In that context, supporting YouTube and Twitch would make sense. But as a broader video consumption device, even a small amount of company resources seems hard to justify with so many other items on Nintendo’s agenda.